Oakville Chiropractor: If The Shoe Fits…. Carrie Bradshaw once said “It’s really hard to walk in a single woman’s shoes — that’s why you sometimes need really special shoes!” Single or not, ladies don’t want to give up their favourite pair of strappy sandals or those little black heels that match your little black dress. But when our feet start to ache, how can you ensure you will still be able to wear your favourite pair of shoes pain free? Often it’s the shoes we love so much that are causing the pain. Physiotherapy Oakville can help patients who suffer from foot pain with their custom orthotics and treatments. The team at the centre can help figure out exactly what is causing the pain and how best to treat it. Heels and other uncomfortable shoes can often lead to Plantar Fascilitis or lower back pain. The result is pain that leaves the muscles and joints feeling tender and tight in the Quadratus lumoburm muscles. Many women choose to wear their heels while they walk to work which can add even more pressure to the feet, legs and hip muscles and cause serious damage to the spine. 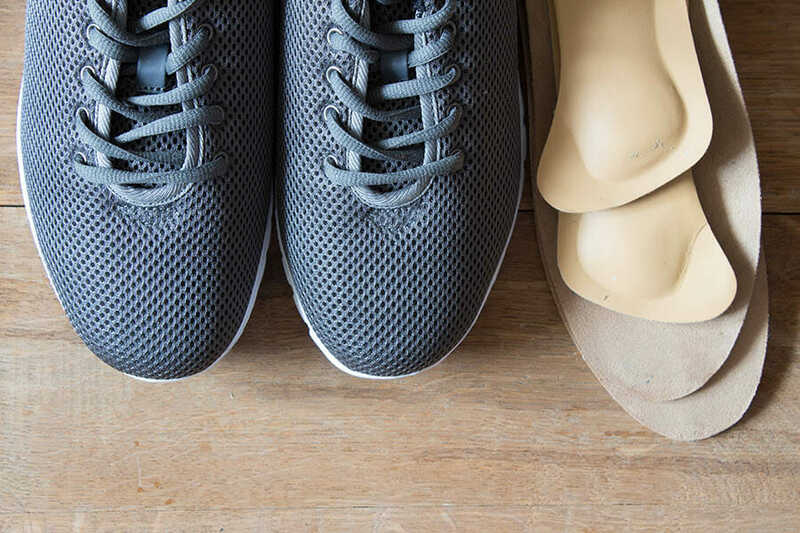 Nottinghill Family Wellness Centre can fit you with running shoes that can get you to work so you can change into your favourite pair of heels for when you are sitting at your desk. A pair of orthotics can help relieve this pain by allowing the feet to sit firmly planted on the ground and properly cushioned. Foot orthoses comprise a specially fitted insert that help distribute pressure or realign foot joints while standing, walking or running. Orthotics are created using a Dynamic Gait Scan and a Static Impression. You never have to give up what you love most….after all as Ms. Bradshaw would say it is a woman’s right to shoes!